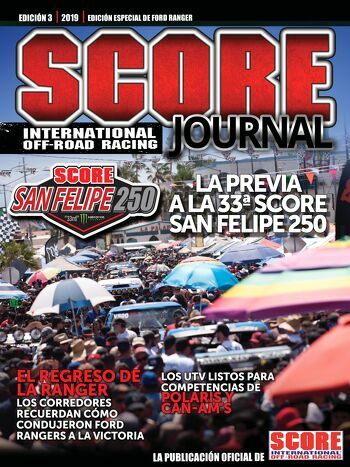 One of the closest Trophy Truck finishes in SCORE history played out today at the 48th SCORE BAJA 500. And, for the first time in the history of SCORE, the official winner was announced. Moments ago. On SCORE-TVs Live Stream. TAVO Vildosola is the official 2016 #BAJA500 Trophy Truck Winner. Roger Norman, SCORE President, for the first time in SCORE History, announces the #BAJA500 Trophy Truck Champion on the same night, actually right after the one of the closest finishes in SCORE history. For more info, tune into to #BAJA500 Live Stream at #BAJA500 Live Stream. We will be posting more stories throughout the night. #BAJA500 Racing and Coverage will continue until late in the night.